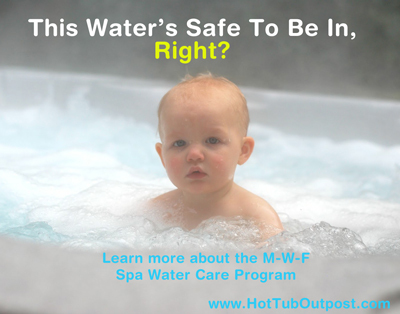 Care for your hot tub by regularly checking the water and cleaning the filter. Need hot tub chemicals, we offer QCA Spa Breeze and other reliable hot tub care products. Some hot tub repairs are easy, while others require the services of a hot tub tech. Get QCA Spa Parts here for all models. See our FAQ for answers to common questions or contact us at info@hottuboutpost.com with any specific questions about getting your hot tub back to 100% working order. 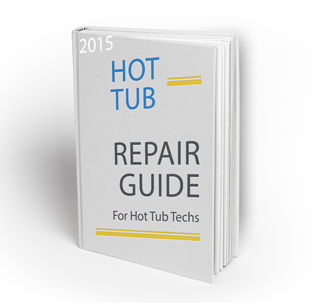 See the Hot Tub Repair Guide for answers to different hot tub service issue. Warning: Working on your own appliances, cars, covered wagons and hot tubs as well as anything else electrical or mechanical carries with it severe risk of injury or property damage. These tips and suggested procedures are free and for informational purposes only. Proceed at your own risk. It is best to use the services of an electrician or tech. Hot Tub Outpost is not liable for any damage or injury that may result. Get all your Spa Breeze Chemicals here at Hot Tub Outpost.